Four girls and four boys traveled to Okinawa in the hopes of defending our Far East Team Championship title. Their hard work and determination throughout the season paid off in the end. 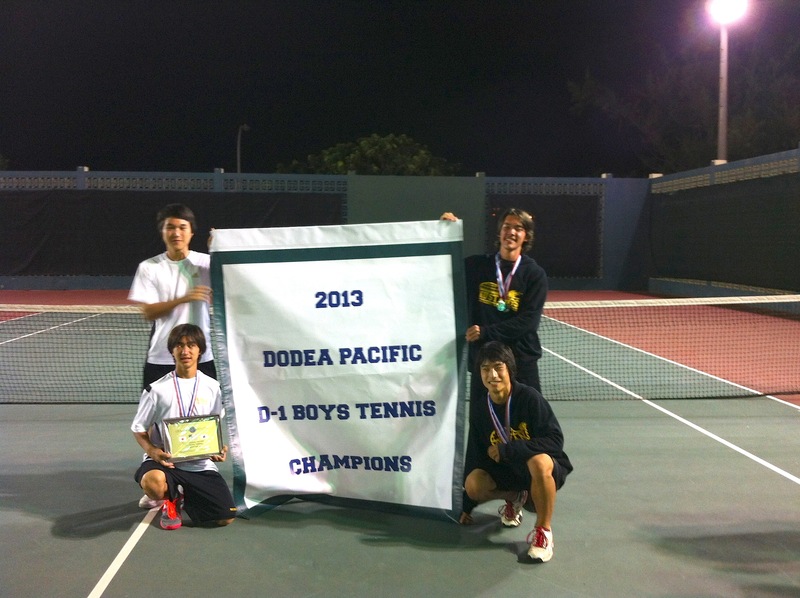 We left Okinawa this year holding onto the Team Championship and the Boy’s Division 1 Championship, again defending this title from last year. As for the girls, it was down to the wire with the last match being the deciding factor between first and second. The girls played their hearts out and were runner-up to Kadena Girls with two points separating the two teams.